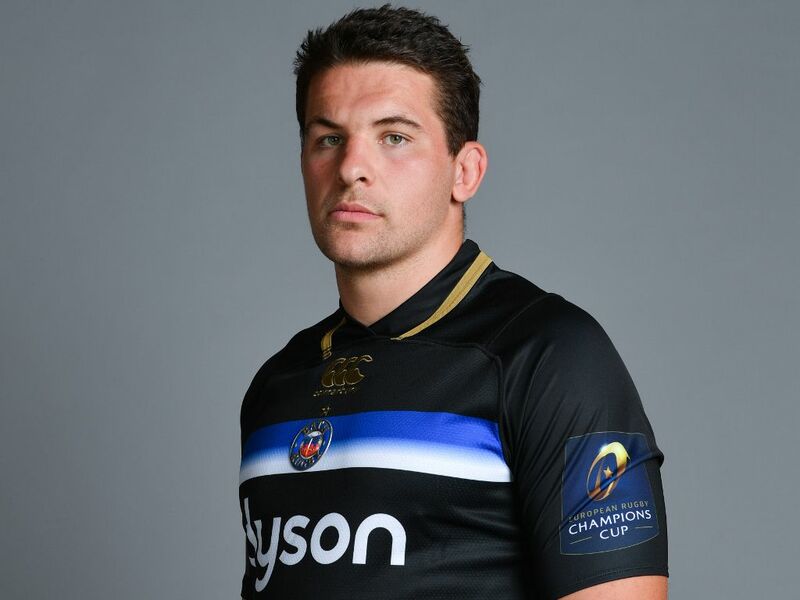 Bath second-row Charlie Ewels admits his team needs to be more clinical when they take on Leinster in their Champions Cup clash on Saturday. Todd Blackadder’s side come into the game on the back of a 7-7 draw with Sale Sharks in the Premiership, which was a match low on quality. This week’s pool clash is against a side in excellent form and Ewels knows they must improve against the PRO14 and European heavyweights. “It wasn’t good enough, that was a game that we targeted to win and we missed opportunities. We created chances to win the game, but in other areas we were poor. A draw is better than a loss, but that’s nowhere near where we want to be and where we should be,” he told Bath’s website regarding the Sale result. On the prospect of facing a talented Leinster side, the 23-year-old added: “We’re hugely excited – when the fixtures first got announced at the start of the year, that was one that was highlighted. We want to test ourselves against the best in Europe and that’s where we want to go as a club.